Table Mountain is a flat-topped mountain forming a prominent landmark overlooking the city of Cape Town in South Africa. 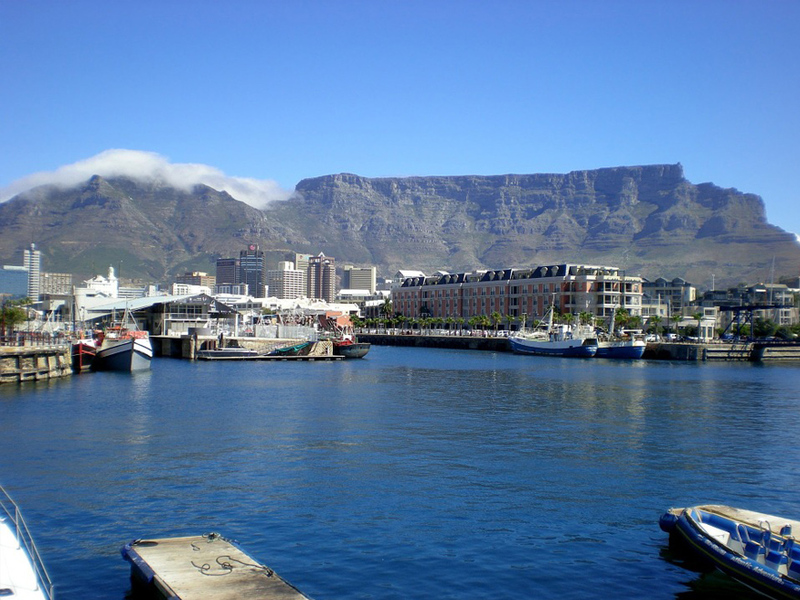 Table Mountain is featured in the Flag of Cape Town and other local government insignia It is a significant tourist attraction, with many visitors using the cableway or hiking to the top. It is 1,086 metres (3,563 ft) above sea level. Our South African export and import trade is one of Elite’s backbone trade routes. We specialise in personal effects to South Africa. These can be hard to get through South African customs and can experience severe delays BUT we have a high clearance rating with South African customs and as a trusted and experienced shipper we can smooth the way allowing your personal effect to arrive on time at destination. We have an agent In Namibia on hand to assist with the complicated customs clearance process and once cleared can even arrange for delivery of your vehicle through to the borders of Plumtree or Kazungula & Victoria Falls. Over the years we have assisted hundreds of customers saving them considerable money with our contacts and expertise in this area. 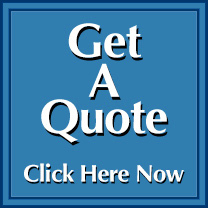 Call us today on 01246 451231 to discuss your shipment.